Send unique personalised Birthday cards that stand out on the shelf. 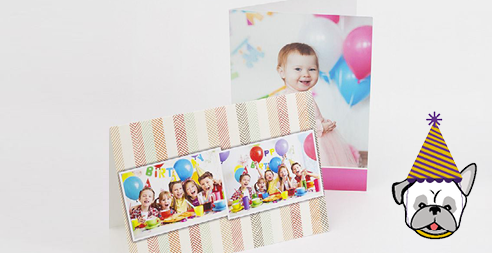 Delight friends and family with personalised Birthday cards you've created! Special People, Amazing Moments all captured in great gift ideas for any occasion. Capture your family’s memories in a stylish and elegant canvas print. 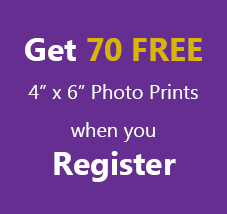 Create beautiful photobooks for any occasion with your family photos.